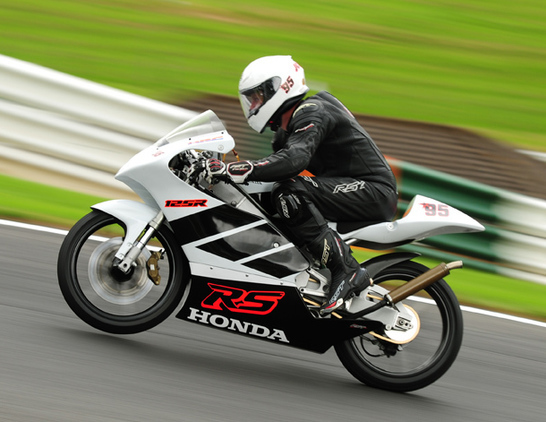 One of our favourite circuits in the UK, and yours too! 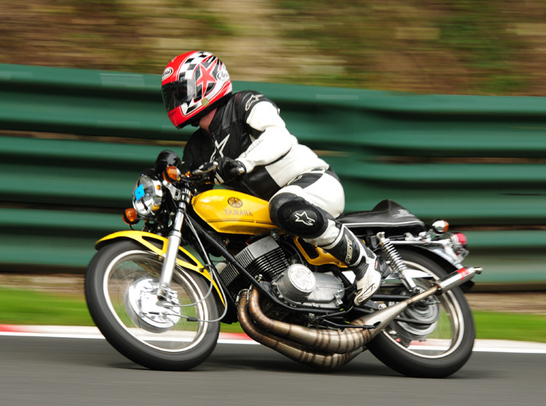 Cadwell Park - the mini Nurburgring - is one of the most popular tracks for bikers in the country and really needs no introduction. 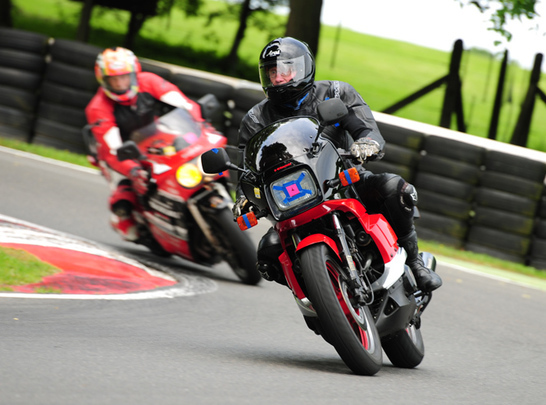 The 2.1 mile 'roller-coaster' features many direction changes, swooping curves and flowing sections and some huge elevation changes including the one-and-only ‘Mountain’ which make for some fabulous riding . . . . and heart-stopping spectating! 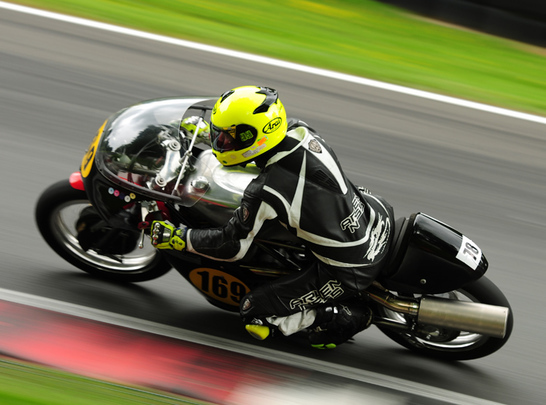 Following on from the Classic Suzuki Trackday on Saturday, the first of 3 CBT Cadwell Park trackdays of 2019 is certainly a day for your diary, as nothing beats the excitement of riding Cadwell Park!